Inspired by the much love Hobnob biscuit range. This imitation version is entirely crafted from non-toxic polymer clay. 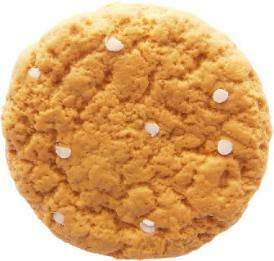 The biscuit is around 30mm. The ring is silver plated and fully adjustable to fit any size finger.